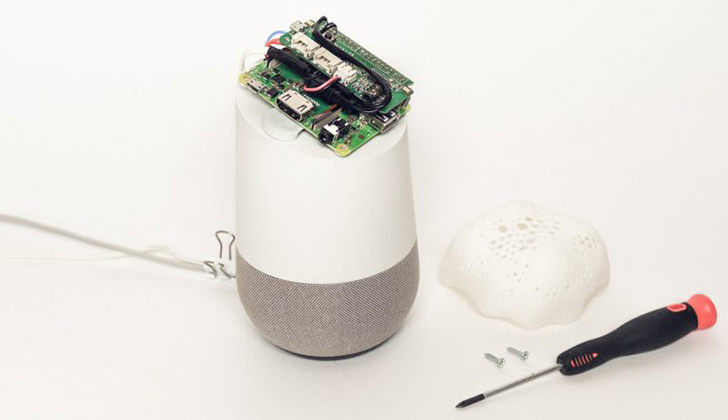 Google and Amazon are constantly improving the capabilities of their voice AIs, but there are some issues that tech giants have little incentive to fix. For instance, it is not possible to make people change their assistant hotword from "Okay Google" or "Alexa" to anything else – even if that's what users want (and it definitely is, definitely). 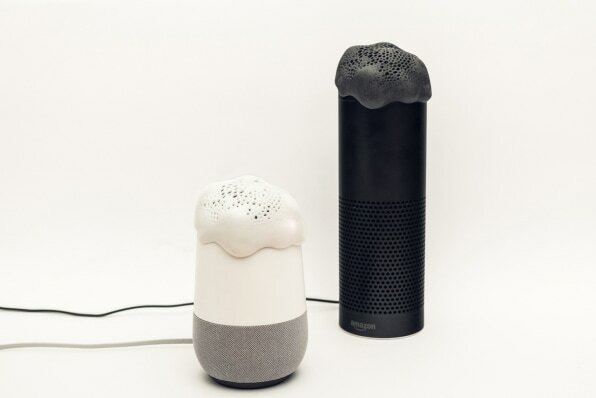 Bjørn Karmann and Tore Knudsen to create a Google Home / Amazon Echo hack called Project Alias. 1; it could be "Merlin," "Zoidberg," "Voldemort," or whatever you like. Once the alias device hears your hotword, it turns off the static and quietly says "Hey Google," or "Alexa" to wake the assistant. From there, you can operate the assistant as usual, and when you're done, the static returns. All that being said, it's still a relatively simple and (cruel) effective hack – and beyond that, it's just nice to see maker communities coming up With creative ways to hack hardware is becoming increasingly ubiquitous in our households. Here's hoping there is more tinfoil has equivalents in our future.